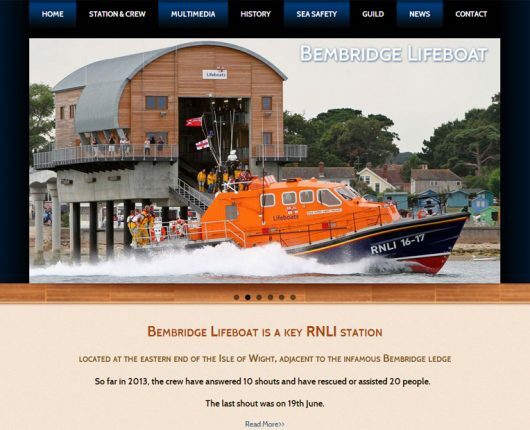 Bembridge Lifeboat Station is a key RNLI station, located at the eastern end of the Isle of Wight, adjacent to the infamous Bembridge ledge. 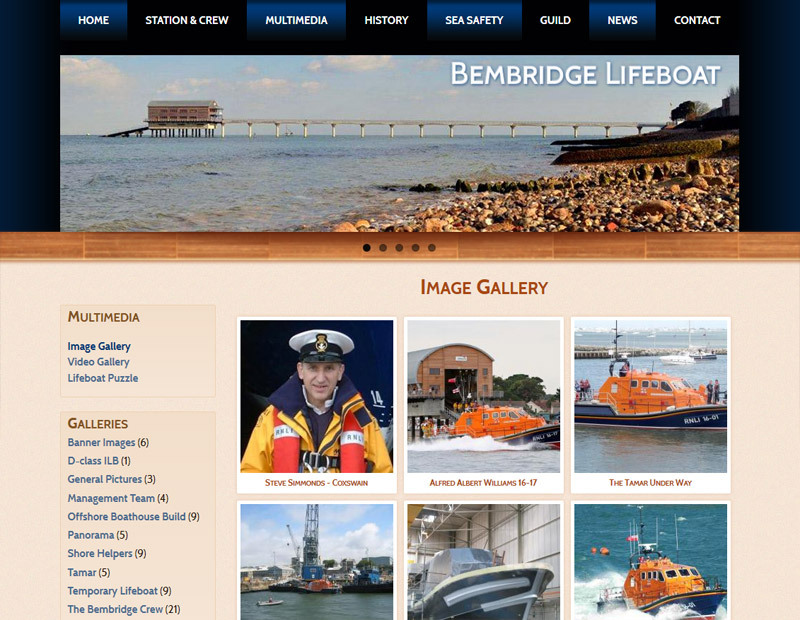 This bespoke website was developed with the Drupal 7 CMS with HTML5, CSS3, and jQuery. 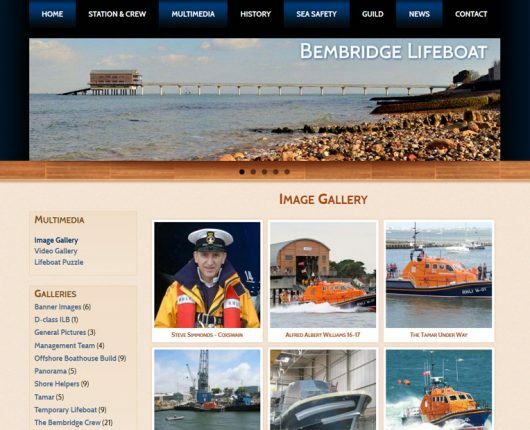 It uses a Responsive Design methodology with a Mobile First approach. 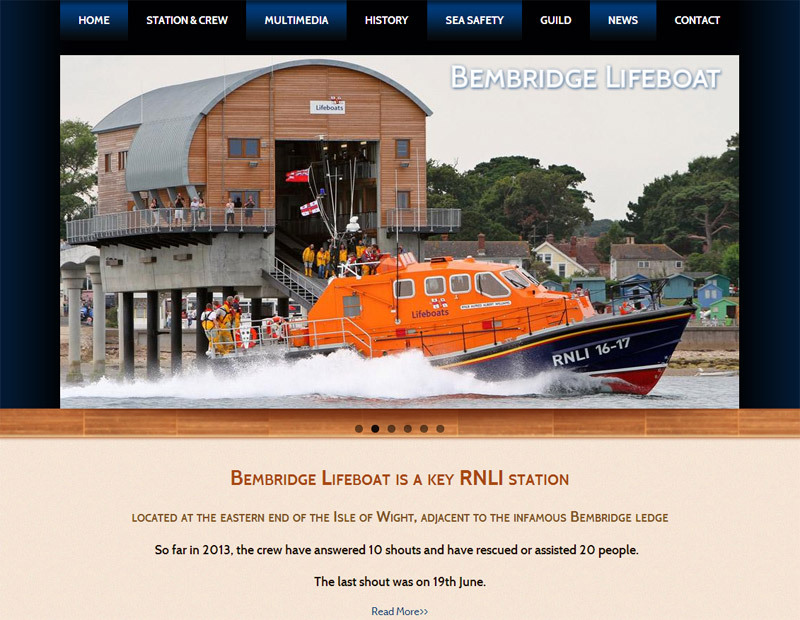 Our Client: RNLI – Royal National Lifeboat Institution.